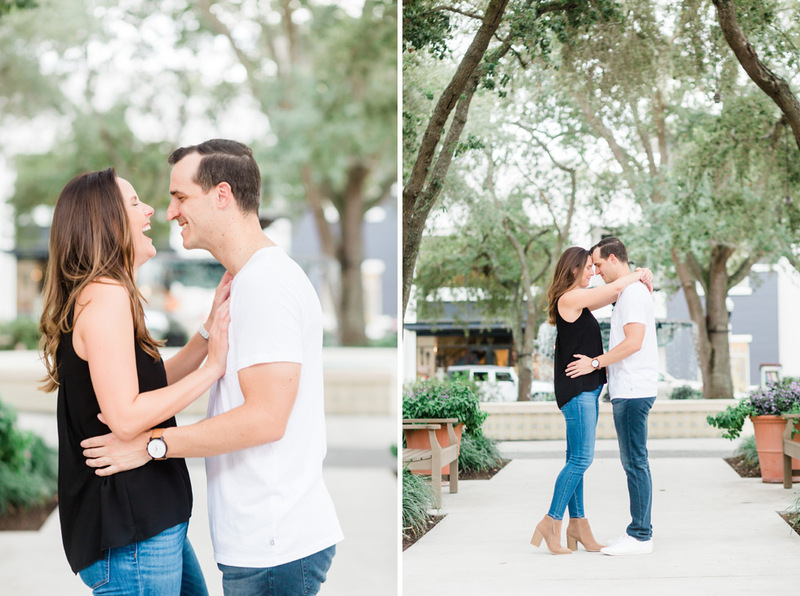 We love how much fun Audrey + Roy had during their session together. We have so many amazing photos of them laughing together, and they’re all wonderful! 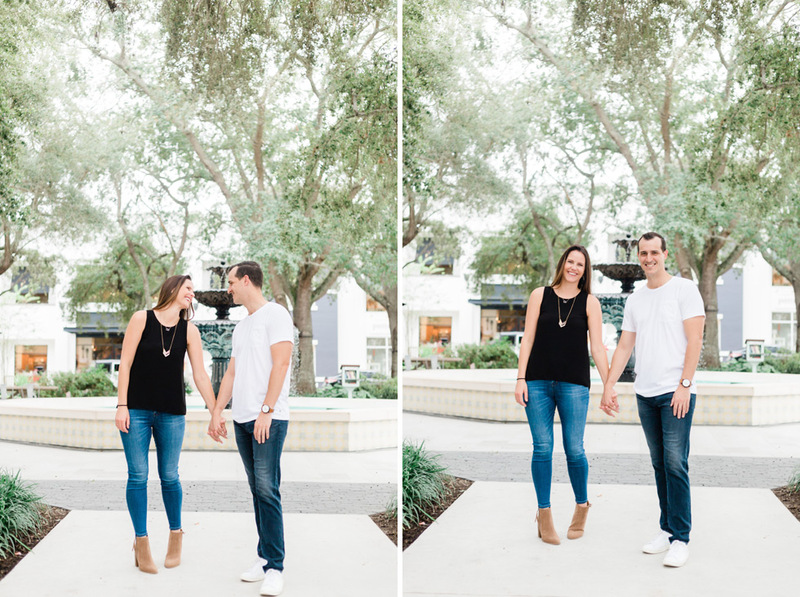 Hyde Park was a perfect location for a laid-back session for Audrey + Roy. We had such a great time with them! We love this amazing mural! 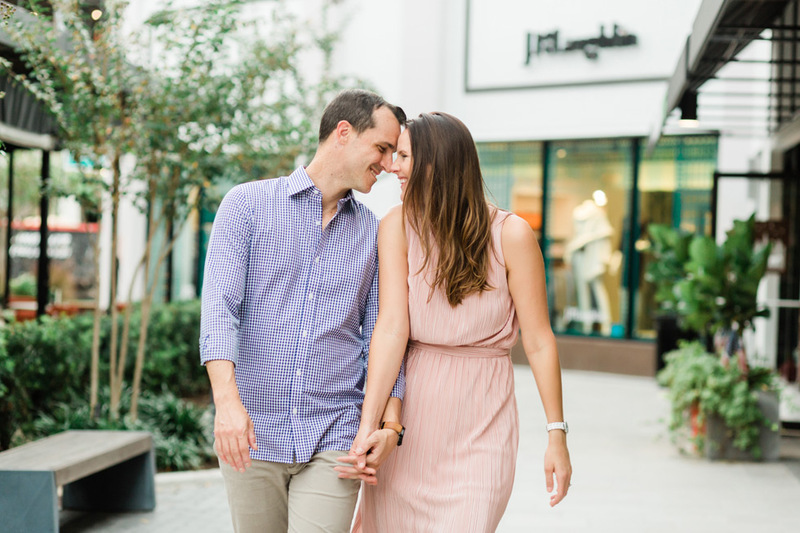 Congratulations on your engagement Audrey + Roy! We can’t wait to celebrate your wedding with you next year!